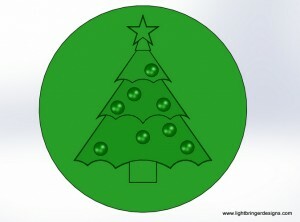 New: Christmas Tree Wax Seal! 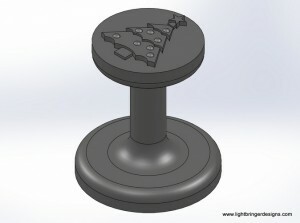 New just in time for the holidays – Christmas Tree wax seal! Order now to get it in time for your Christmas cards. This would look great with green wax.